In view of the 1914-1918 World War 1 commemoration, the ideal location of 'the Poet's House' makes it the perfect operating base to visit Flanders Fields, Ypres, Passchendaele and many other of the former battlefields in Belgium and France. 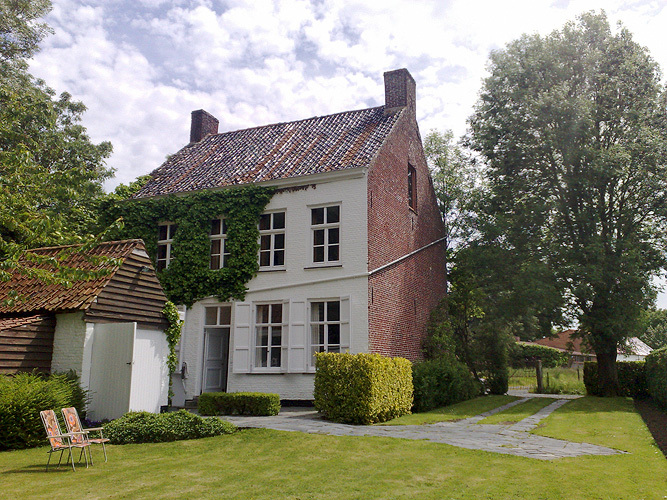 'The Poet's House', also known as the former parsonage of Watou, was until beginning of 2009 the house of poet Gwy Mandelinck, founder and organizer of the Poetry Festival in Watou. The house was built in 1841 and kept through the years in its original state. 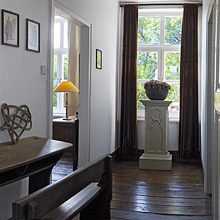 'The Poet's House' is located in the centre of Watou, a stone's throw away of the church and in complete silence and nature park at the side of the village. The sunaimed garden with its viewpoint over the fields and the border with France, is perfect for dinners, barbecues and long conversations that can last far past sundown. 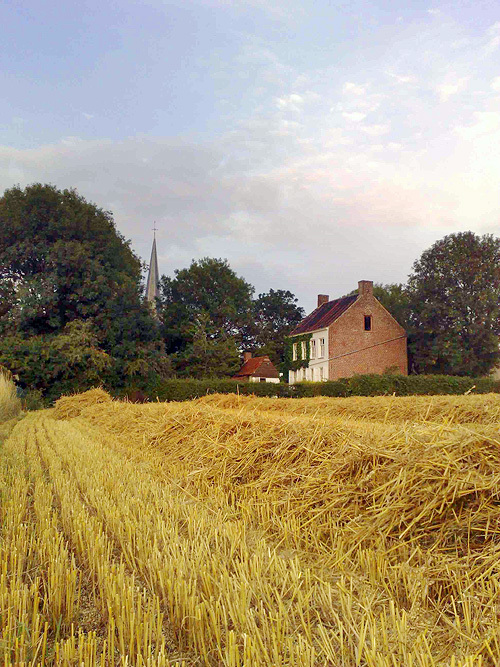 Are you looking for an adequate location for a relaxing vacation in one of the most poetic villages of Flandres? And do you want to return home charged and full of energy after a couple of days at the countryside? Then 'the Poet's House' is your best choice. Holidays in Belgium. Rent a vacation rental Sweden, holiday home Belgium and worldwide for every budget and interest. Welcome to Belgium. Large choice of beautiful holiday rentals Belgium. Free of charge vacation rental listing! © 2012 the Poet's House. Design: Media Luna.